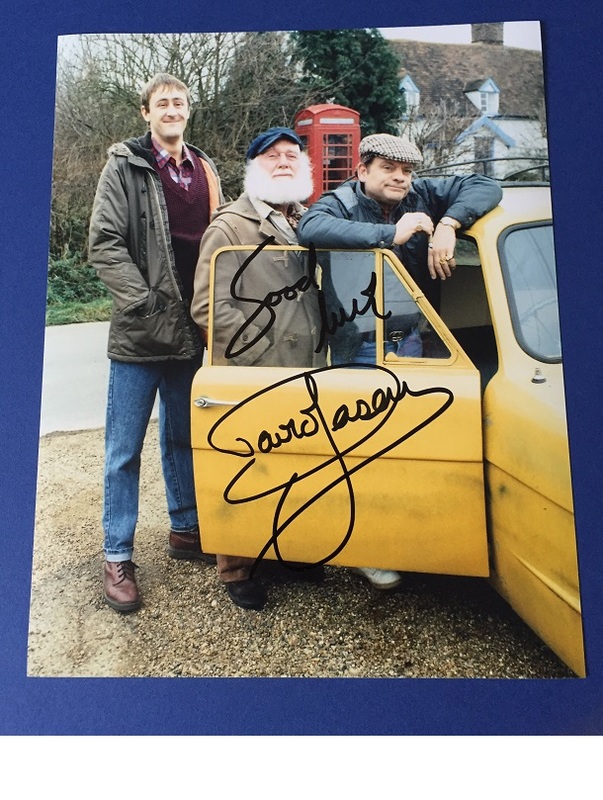 Only Fools and Horses DAVID JASON signed photo as "Dell Boy" . A fantastic rare image of the Only Fools and Horses comedy legends with the iconic Reliant Robin. 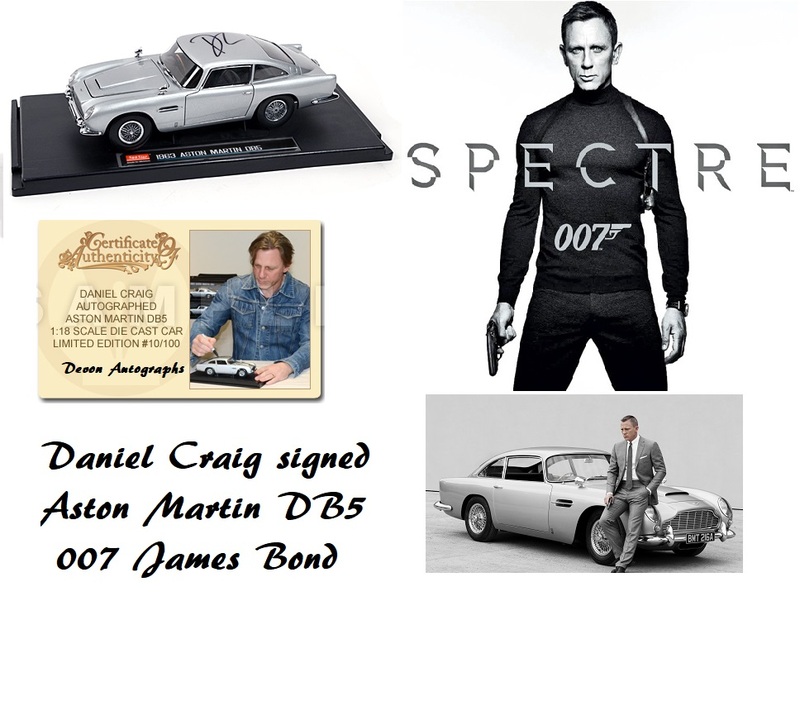 Size: 8" x 10" - In fine condition.